I highly recommend you read the page that details 'My Style' so you can see exactly how I like to capture my couples special days. - First meeting to discuss all of your exciting wedding plans. - Optional second meeting/pre-venue visit for further plans. - Approx 10 hours of photography. - All of your images on a personalised USB gift set. - All of your images will be uploaded to your own private, password protected online gallery. - Purchase prints, canvases, wall art, photobooks and more direct from your online gallery. - Optional Free Engagement Shoot. - Approx 6 hours of photography. - Optional £50 Engagement Shoot. - Approx 3 hours of photography. - Approx 2 hours of photography. Exeter venues only for this package. Practice in front of the camera at a location of your choice. A great way to get to know each other a bit better and to give you some practice in front of the camera. We will visit a location of your choice, go for a walk, have some fun and take some gorgeous photos of you both. Free with the 10 Hour Package. 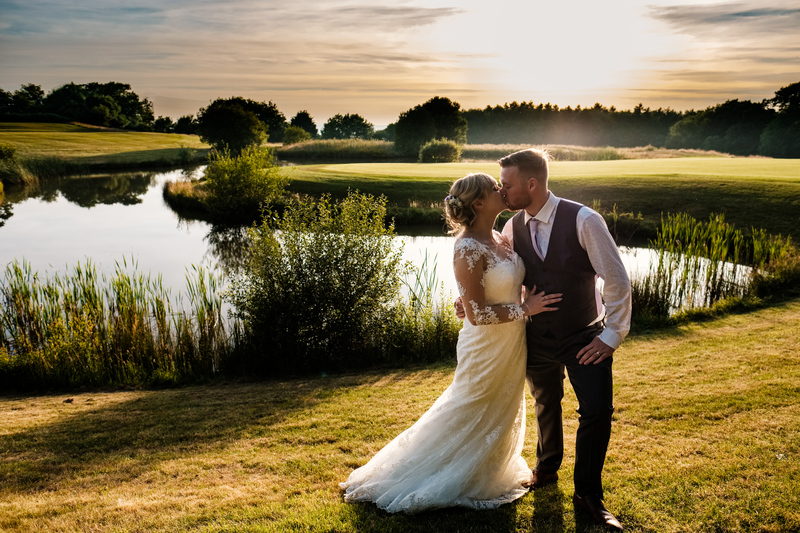 To see what's included in all Wedding Photography Packages, just click here. To check availability or to ask any questions, please get in touch using the contact tab above.